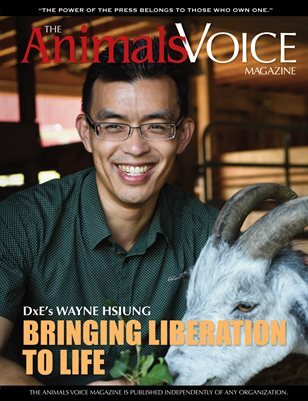 Interviews with activists Wayne Hsiung and Jim Mason. Animal Rights. Animal Liberation. Pig Save. Direct Action Everywhere.